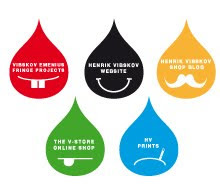 The HENRIK VIBSKOV BOUTIQUE has been open since 2006 in Copenhagen and New York April 2011. All stores reflect the universe of Henrik Vibskov – they are the only places in the world where you can preview the unedited collection. 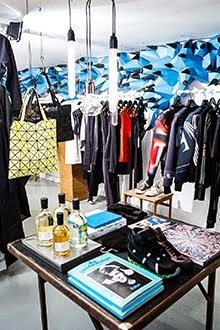 To broaden the palette of what we find unique we have mixed in pieces from a long range of other designers and artists. 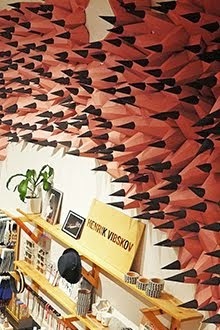 WWW.HENRIKVIBSKOVBOUTIQUE.COM is a satellite of the HENRIK VIBSKOV BOUTIQUE in Copenhagen and New York. Its aim is to reach out globally to all corners of the world with exciting products, special editions, old classics, books, magazines, shoes, skin-care and make-up, from a range of local and international designers, artists and creators, which we think create a new, progressive and beautiful collection of pieces.